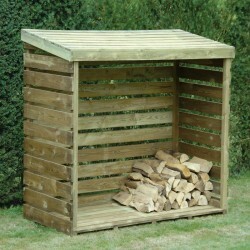 UK Timber Ltd has developed into a fuel supplier in its own right, producing our own range of fuels, firelighters, kindling and log storage. 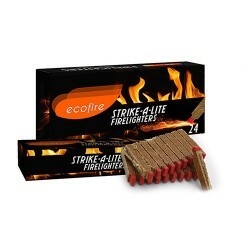 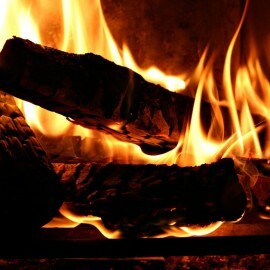 From high quality virgin material wood briquettes and seasoned hardwood firewood, to our own brand of Ecofire Natural Firelighters and Kindling, you can be assured that we understand the science behind an easy light and a long burn time. 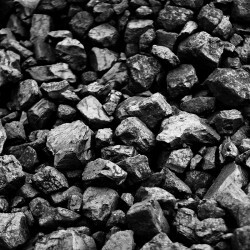 We are also part of a group of companies that includes one of the UK's largest independent coal merchants that have been supplying fuel since the 1800's, allowing us to supply almost all coals and solid fuels on a nationwide basis at the lowest possible prices across the industry. 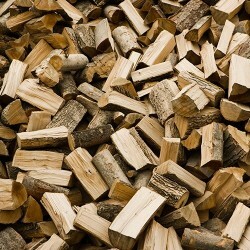 Available in single use quantities and in bulk, with FREE NATIONWIDE DELIVERY across many of our products. 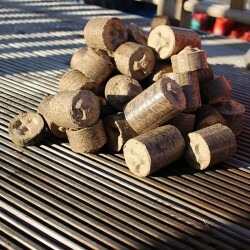 Compressed bio-wood or eco log briquettes, these compressed sawdust logs are sometimes called heat logs and are a highly efficient, clean renewable energy source.